Chinese smartphone manufacturer Xiaomi is reportedly branching out into making television sets, with the first one scheduled to be unveiled on August 16. In an email response to TNW, Xiaomi co-founder Bin Lin said the company doesn’t comment on rumors. However, the company’s aspirations to be more than just a smartphone maker have been thrown into focus after it launched Xiaomi box, its stream-to-TV set-top box, earlier this year. CEO and founder Lei Jun had told TNW it was selling “well” and receiving “positive” feedback. The startup raised a $216 million funding round last year and was valued at roughly $4 billion at the time. The Sina Tech report cites a source as saying the value of the company was so high due to plans for producing TVs on top of smartphones. Xiaomi sold over 7 million handsets last year and is aiming to sell 15 million devices this year. 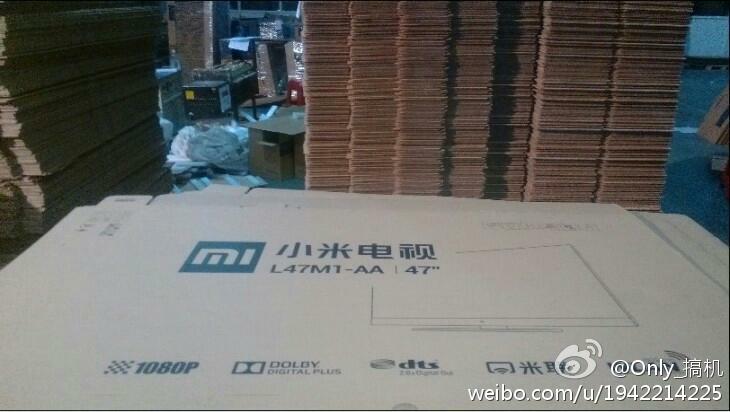 In April, it unveiled two new smartphones: the Xiaomi Mi-2S and the Xiaomi Mi-2A.